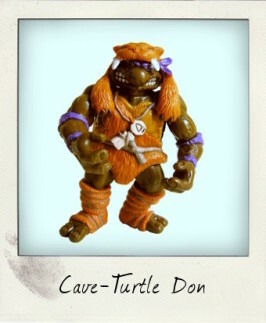 Time for some Prehistoric Pizza with Cave-Turtle Don! 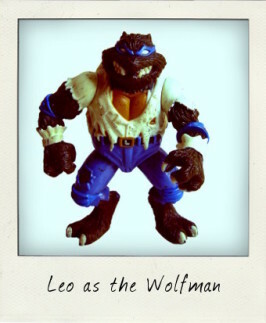 Universal Studios Monster Turtles starring Leo as the Wolfman! 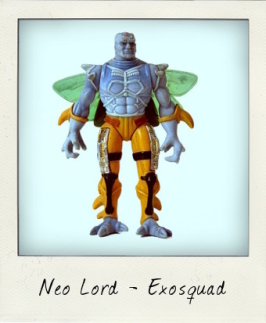 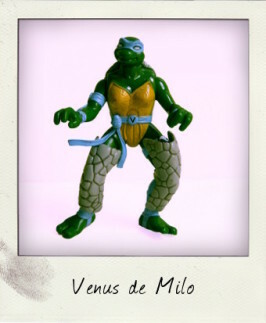 Camo-Armor Turtleflage Venus – The Vanishin’ Vixen! 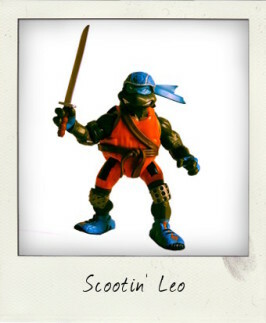 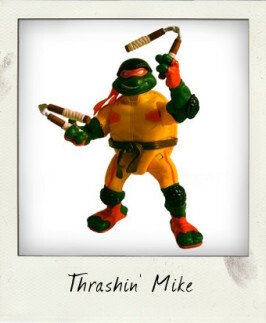 Leonardo – The Extreme Scooter Shreddin’ Turtle! 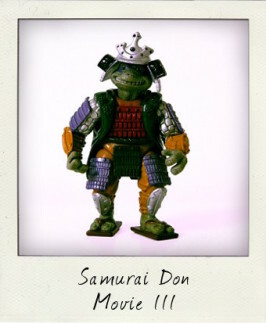 Samurai Don – The Foot-fightin’ Film Star from Teenage Mutant Ninja Turtles III!